fur | Whatever you like. 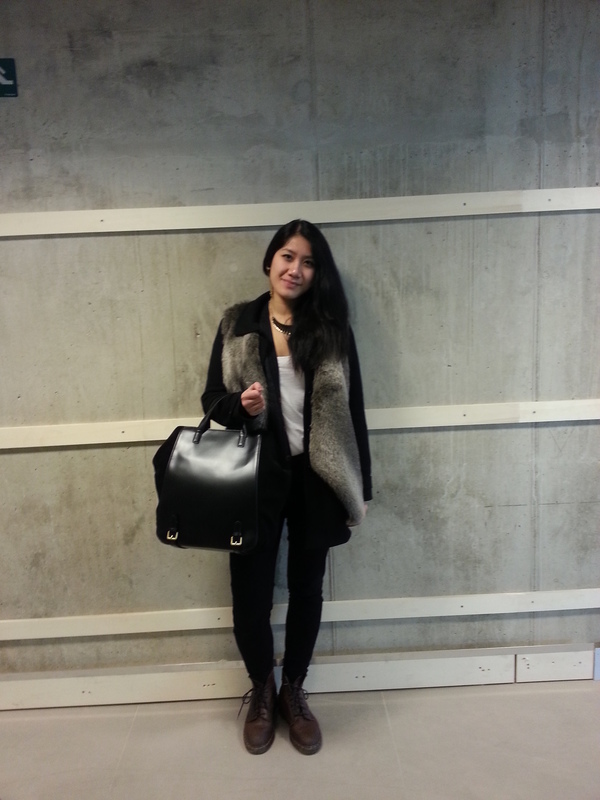 Outfit; Black on Brown, Faux fur vest. So i decided to finally post an outfit-post today! Just got my new Zara bag and was so excited that I wanted to post an outfit. 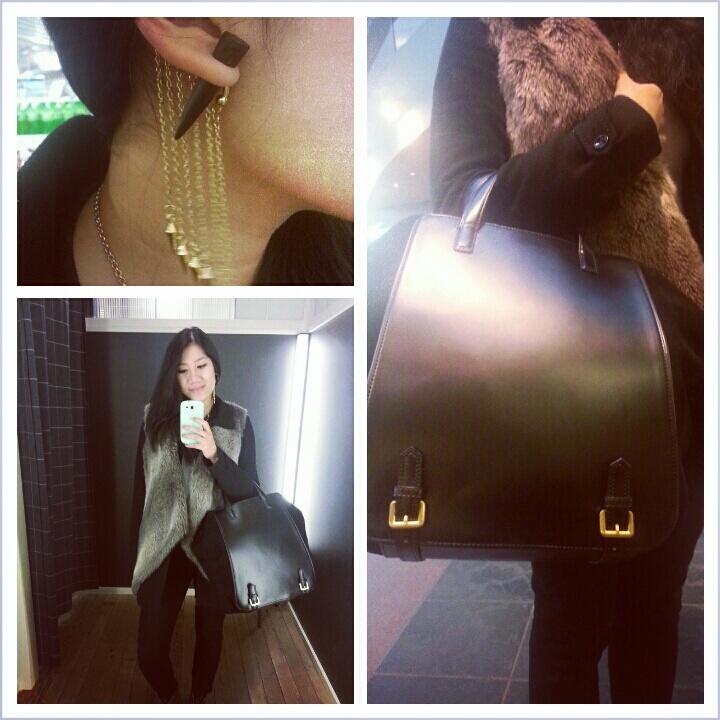 Bag; Zara New Collection/ Pants; H&M/ Faux Fur Vest; Zara/ Shoes; Dr. Martens/ Earcuff; Ebay.com/ Choker Necklace; Primark.